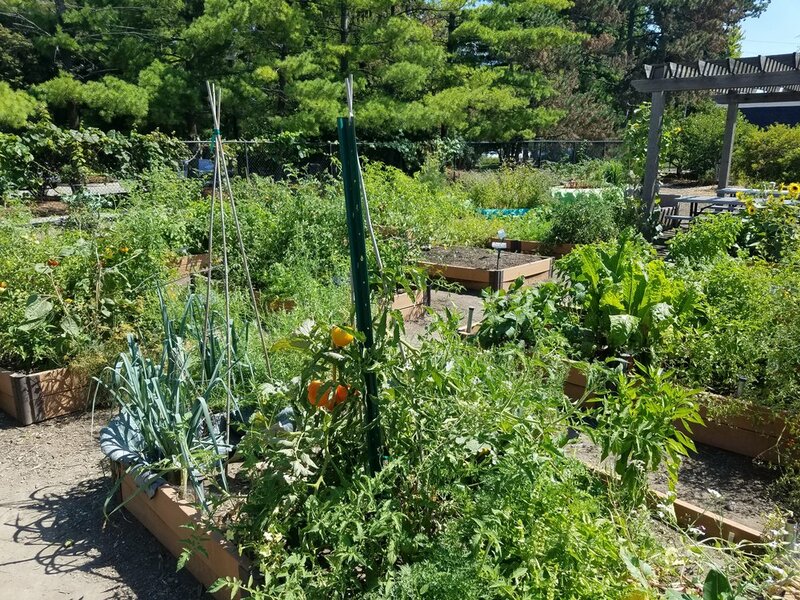 Existing community gardens within the South Indy Quality of Life Plan area were identified using the Indianapolis Office of Sustainability, Marion County Urban Garden Map. Vacant properties for the So Indy Quality of Life Plan, Community Garden Property Index were identified through Renew Indianapolis (Indianapolis Land Bank). Additional potential community garden properties were identified using community input. Project planners contacted all eight historic So Indy neighborhood associations, asking community members to identify properties they would like to see used in future community gardening efforts. Community organizations (faith-based organizations and schools) and resources (greenhouses and orchards) were identified using Google Maps. Properties were selected for the So Indy Quality of Life Plan, Priority Property Index by considering the properties suitability for gardening (ex. 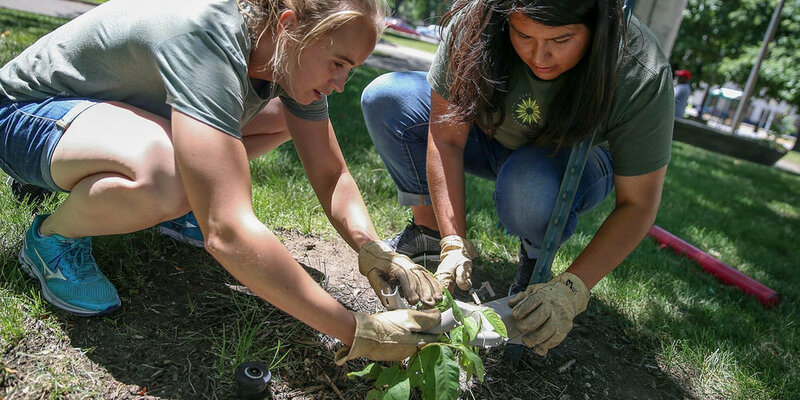 amount of daily sunlight, historic land use, or amount of available space), property safety, vicinity to neighborhoods to ensure future garden sites have plenty of volunteers, and availability of property. The South Indy Quality of Life Plan area contains two of the largest food deserts in Marion County. According to the United States Department of Agriculture (USDA), food deserts are both low income and low access areas were 20-40% of residents make ≤200% the Federal Poverty Level. Additionally, urban residents must travel more than one mile to reach their nearest grocery store (10 miles or more in rural areas). The limited availability of fresh, healthy, locally grown fruits and vegetables can have a negative impact on the ability of So Indy residents to live a healthy lifestyle. Community gardens are a way for residents to increase the availability of fresh produce in areas lacking grocery stores or supermarkets. Community gardens also provide residents with a unique way to become physically active, help strengthen and build neighborhood communities, increase neighborhood property values, and reduce crime by converting vacant lots to productive community space.